Signup today and get 15% off your next order! Plus, every now and then, we will send you exclusive discounts and special offers! No hassle, No Spam. 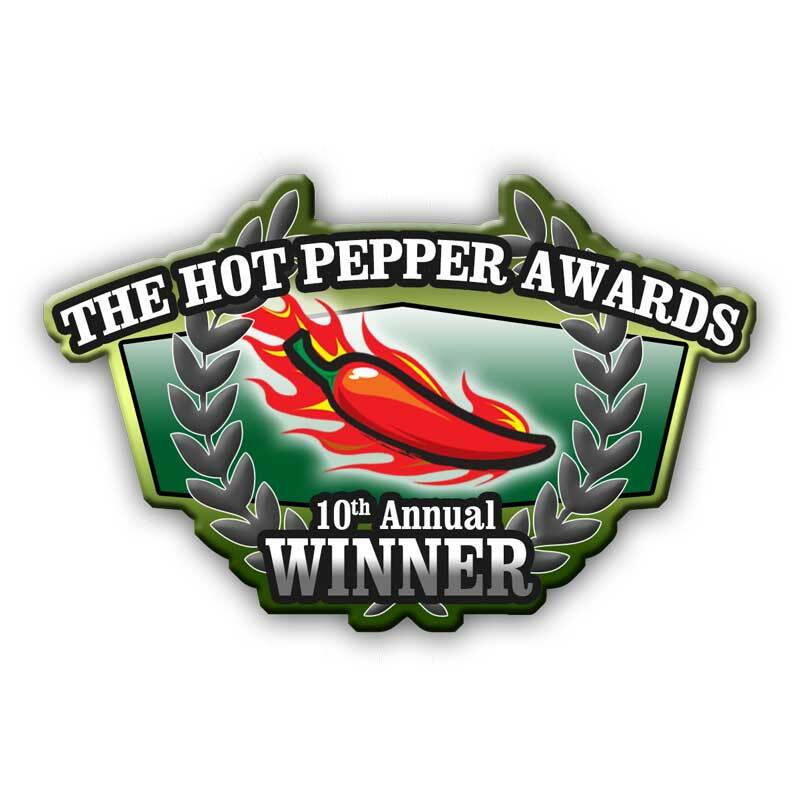 The Hot Peppers Awards is highly regarded as the fiery foods competition that recognizes superior quality products. 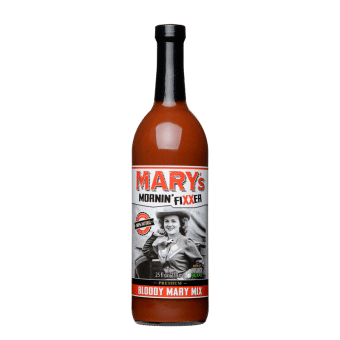 Held Annually in NYC, this competition is considered the third leg of “The Triple Crown” of award shows for the hot and spicy bottling industry. This entry was posted in Awards. Bookmark the permalink.